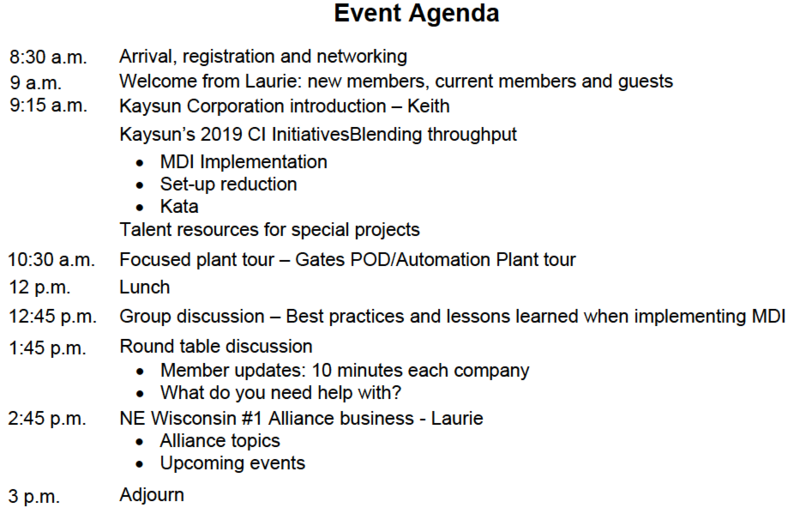 Kaysun Corporation is implementing Managing for Daily Improvement and have one cell working up and running. They would like member feedback on best practices and lessons learned relating to MDI. 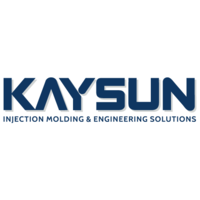 Kaysun has invested in automating many of their tasks with the use of robots.